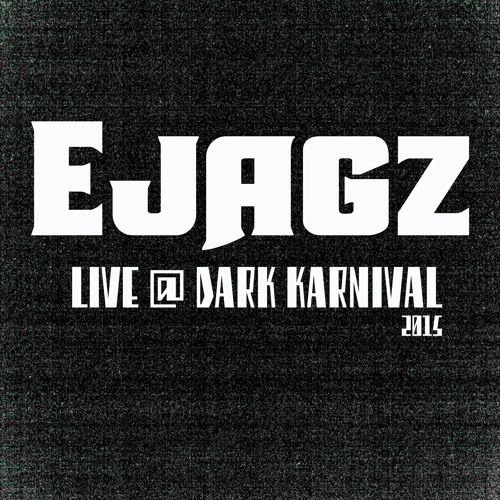 The first 1:15 is my live recording from Dark Karnival 2015 and I added some bonus tracks to give you partiers a lil more boom boom. MUCH LOVE TO CRUZ CO, OPULENT TEMPLE & STEAMPUNK SALOON for gifting us another amazing halloween!!! <3 Love this mix in of vocals. Bold vibrancy in this mix. lots of great track choices! Nice.... dope set, loving it! yeaaaah! SO much fun! cant wait to shake it live with you guys!